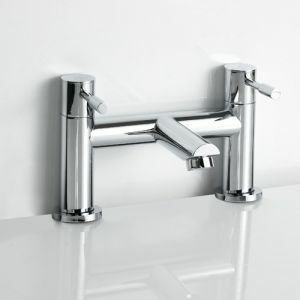 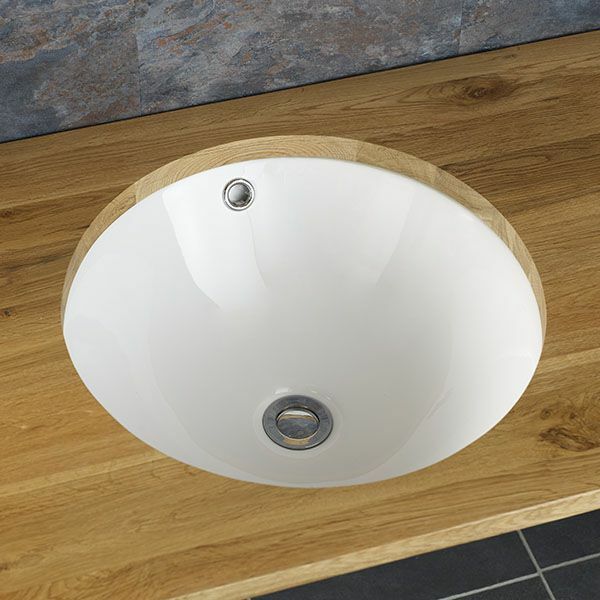 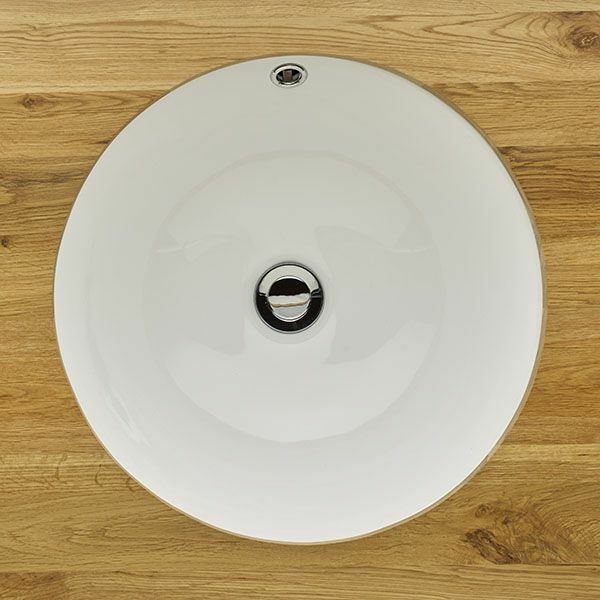 Stylish, sizeable and easily suitable for modern, contemporary or traditional bathroom settings, the Montijo basin, when mounted under a countertop or cabinet could be straight out of one of the glossy home magazines seen regularly in newsagents. 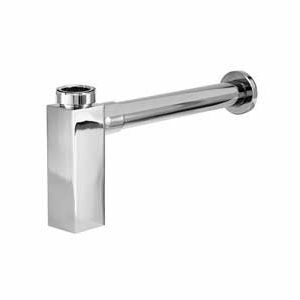 Give your bathroom a hotel feel.... or go one step further and mount two side by side for a his and hers bathroom delight. 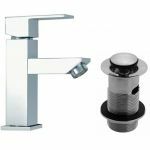 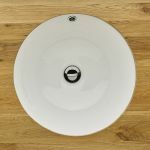 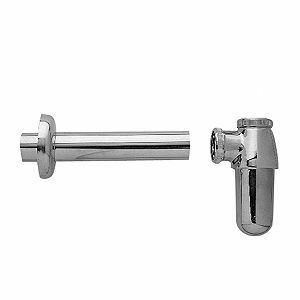 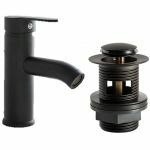 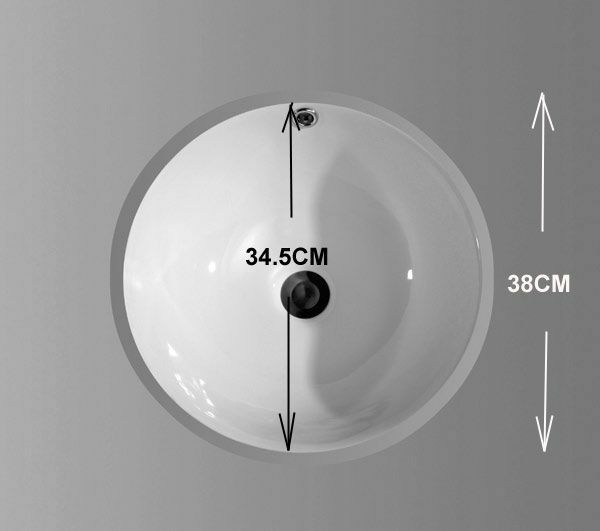 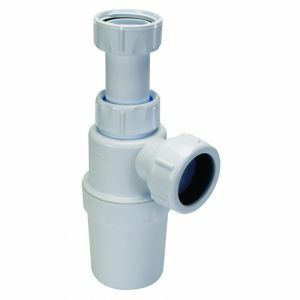 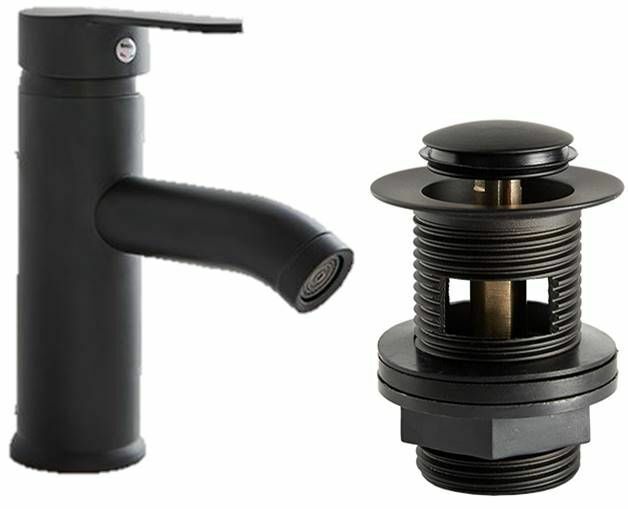 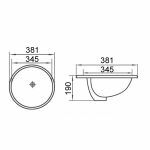 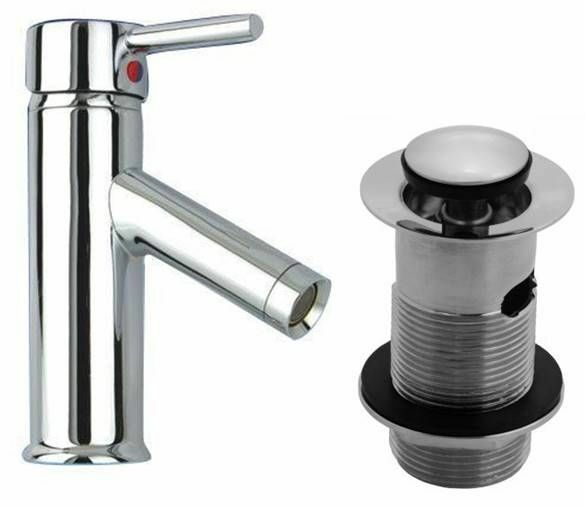 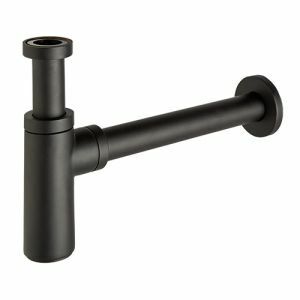 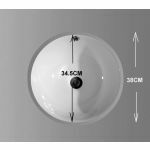 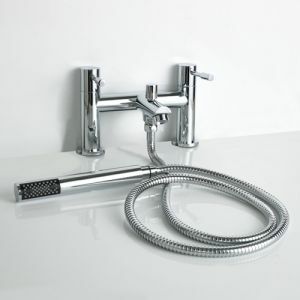 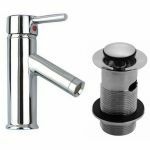 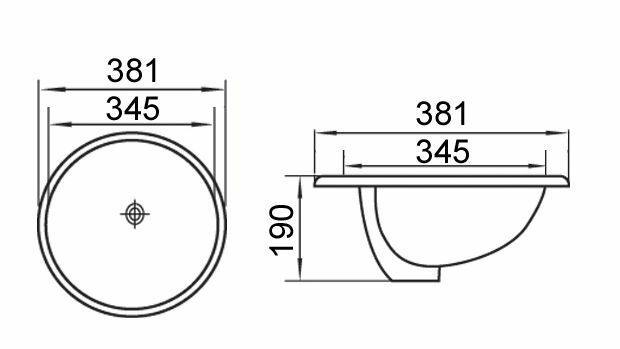 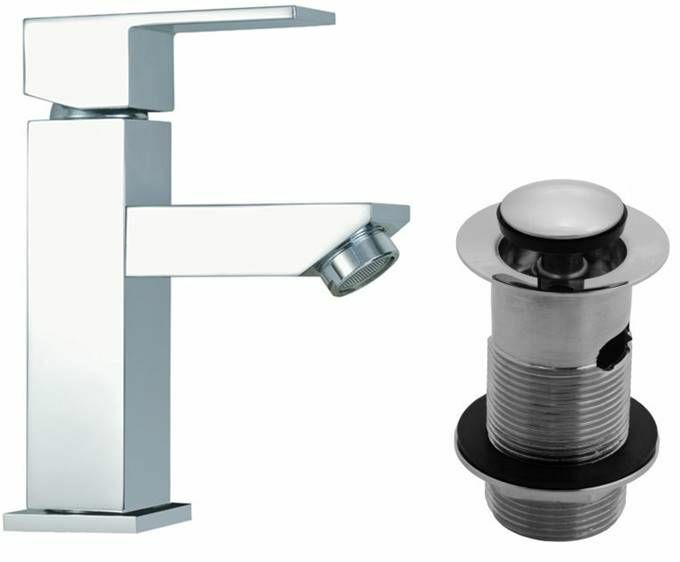 In addition to style, there is also function with an internal overflow to stop any problems if a tap is left on, this really is a classic solution to your bathroom basin needs.